On behalf of Vardaan Senior Citizen Home Dr Rekha Khandelwal organized a senior citizen awareness programme at Indore on 10th November 2013. The programme was well attended and senior citizens were felicitated. 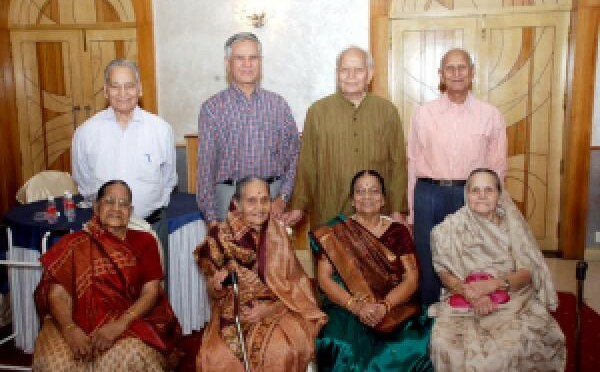 The take home message of the programme was that seniors should enjoy themselves and lead a positive and good life. 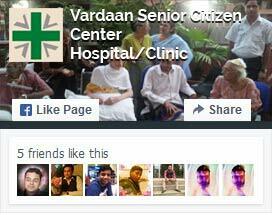 Senior citizens shown keen interest in the work being done by Vardaan Senior Citizen Home. A few people came forward to start a similar venture in Indore. It was followed by dinner.